More than a building, a name or a weekend gathering, the church of St Bartholomew is a community of people seeking together the purpose for which God has created us. 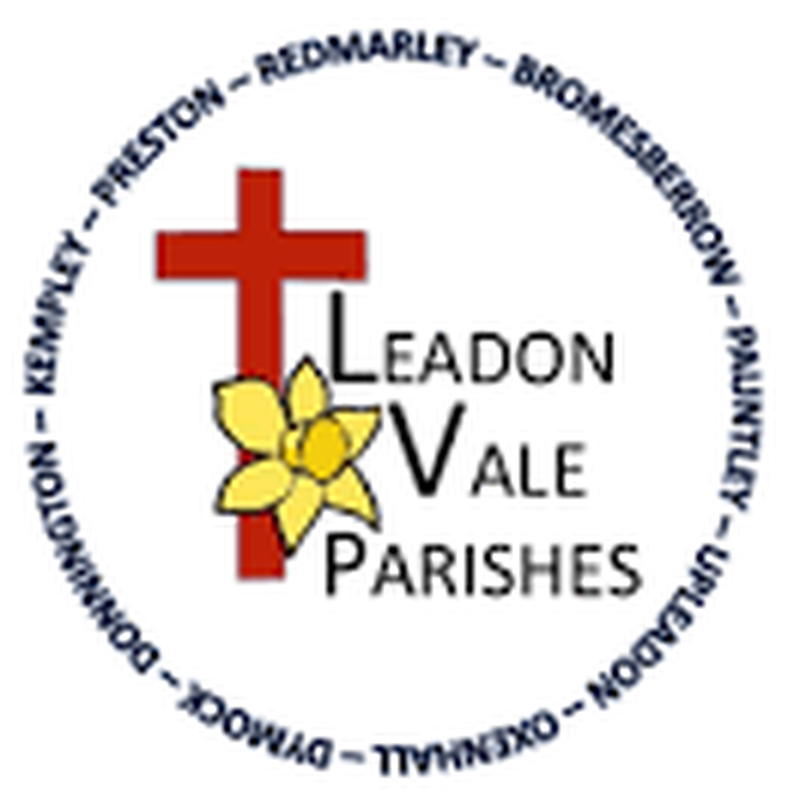 We are a caring, welcoming and prayerful community within the Leadon Vale Benefice. As a Church we aim to share with others the gifts so freely given to us by God and meet to worship Him and create a church that is welcoming and accessible to all. There are no other faith or denomination Worship Centres or Churches in the village, so we welcome those of all faiths or none. A dedicated team of volunteers keep our Church clean, well maintained and beautifully decorated with flowers. 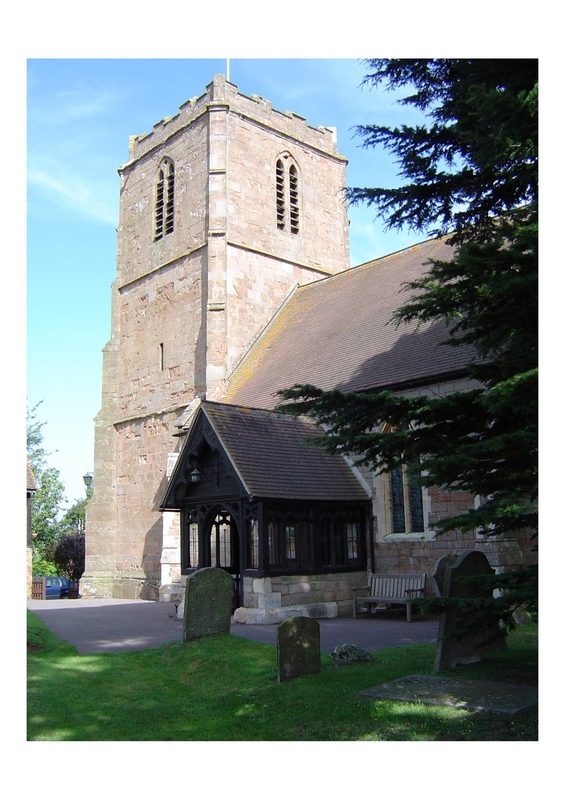 St. Bartholomew's Church is open every day of the year from approximately 9am until dusk. You will find a warm welcome as a visitor, holiday maker or newcomer to the village.